When an accident occurs, people get freaked out! Their brains can easily go into a mode where they are not thinking straight. It is a stressful time. Let KO Towing, the experts in handling accident aftermath come to your rescue and lift the burden of the sequelae. KO Towing will take your vehicle to the proper area where it can be attended to and help you get your life back to normal. K O Towing can provide the flatbed footprint big enough to transport larger vehicles. Hummers, step vans and other assorted large vehicles can be quickly put onboard and transported. Towing cars, truck and various other vehicles can be tricky. Knowing how to attach tow lines on modern cars can be daunting. 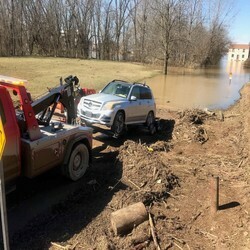 KO Towing are the foremost experts in the Louisville metropolitan area when it comes to having the right trucks and the proper knowledge how to move any car, truck, RV or other vehicle in distress. You can rely on KO Towing to knock out whatever you need! When people are pinching pennies is often when they experience a breakdown and they desperately look for a cheap towing service to rescue them. KO Towing takes good care of their customers at an affordable price. 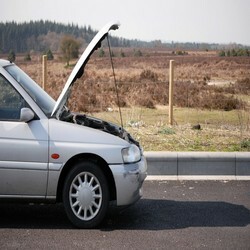 Cars, trucks, all kinds of vehicles sometimes breakdown on the highway. Having a good, fast and reliable company like KO Towing to come to you and address your unexpected problem can be the savior you need. When problems erupt, you need only call KO Towing and they will knock out your problem like it never happened and help you get back on the road, fast! 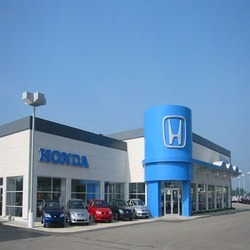 Dealers often need to transport new cars from here to there and some of the things they are concerned with include keeping the vehicle in a new and pristine condition and not running up miles on the odometer clock. KO Towing is perfect for these missions. Their flatbed tow trucks can take a new car and transport it in extraordinary safety and not run up a mile on the clock. You may be a signatory of Allstate or some of the other motor clubs out there that offer you towing service when you need it. KO Towing is aligned with most of these organizations and help you out in almost every situation. Call (502) 548-7024 and get the up-to-the-minute 411 on your coverage with KO Towing. 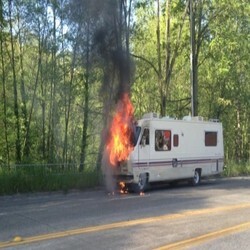 Recreational vehicles are a specialty in the towing world and knowing how to deal with breakdowns and other dilemmas that crop up can be daunting for towing companies. 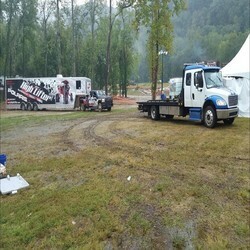 KO Towing attends training courses every year to stay up-to-date with the latest recreational vehicles and the various specialized techniques it takes to perform maintenance and repairs on these vehicles as they occur. Knowing how to properly attach lines to tow or tie-down today's modern cars can be tricky. 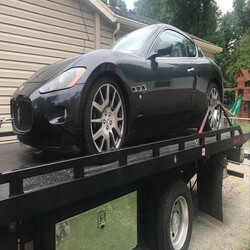 KO Towing periodically takes the most advanced courses in knowing all the secrets of these exotic type cars and knows where to find all proper tow points and KO Towing knows exacting where to attach to your car and safely tow it to where it needs to go. Bikes need help from time to time just like cars and trucks. 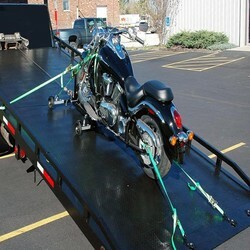 KO Towing has all the specialty equipment necessary to get your bike out of trouble and transport it safely to the shop. After you have experienced an incident where, perhaps you needed to lay the bike down, it can be extremely heartbreaking. It's good to know that KO Towing will take your much loved bike up with the greatest of care, perform no additional harm and transport it where it needs to go. Adding supplemental sheds to your property has become popular in Louisville. 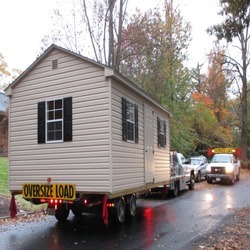 We urge you to speak to your KO Towing specialist and see if they can save you money transporting and perfectly placing your new shed where it needs to go! 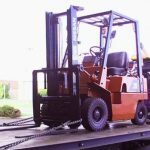 Forklifts are very heavy machines and businesses in and around Louisville use them everyday to move pallets and other warehouse material hither and yon. When you buy a forklift or need a forklift transported, it can be tricky. Not to worry! Let KO Towing use it's many years of expertise to get your forklift transported quickly, safely and economically! Big vehicles, large trucks, RV's even oversized vehicles can get into trouble from time to time and KO Towing is fully equipped to get it's fleet into position to rescue you from almost any kind of difficulty you might encounter. Cars slipping into lakes? No problema! KO Towing will take your problem and knock it out! 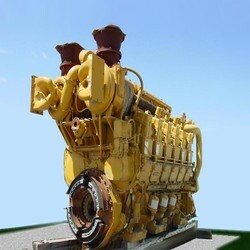 Generators can be big and cumbersome. Moving them from place to place can be expensive. Not so with KO Towing who can very easily move your generators or other large and heavy machinery to wherever it needs to be transported. Moving equipment and machinery around the Louisville area is second nature to KO Towing and they do so with both expertise and ease. You will find that moving the equipment of your business is most practically accomplished by KO Towing who can transport almost anything quickly, safely and economically! 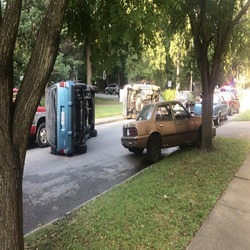 Everyday in Louisville and the surrounding areas, cars get into trouble. There are wrecks, rollovers and other disasters that happen moment by moment. KO Towing is on alert and ready to assist you with any issue that might suddenly confront you! 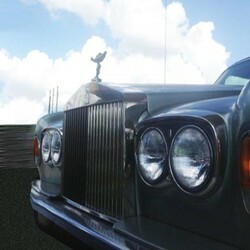 KO Towing tows more cars in the Louisville metroplex than any other towing company. 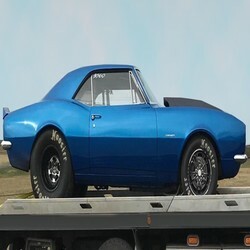 KO Towing's large fleet of trucks will take good car of your car and transport it with the greatest care and safety. Yes, celebrities and well known people with the most expensive of cars trust KO Towing when they demand the finest!